Nikita Zadorov led the NHL in hits in 2018. 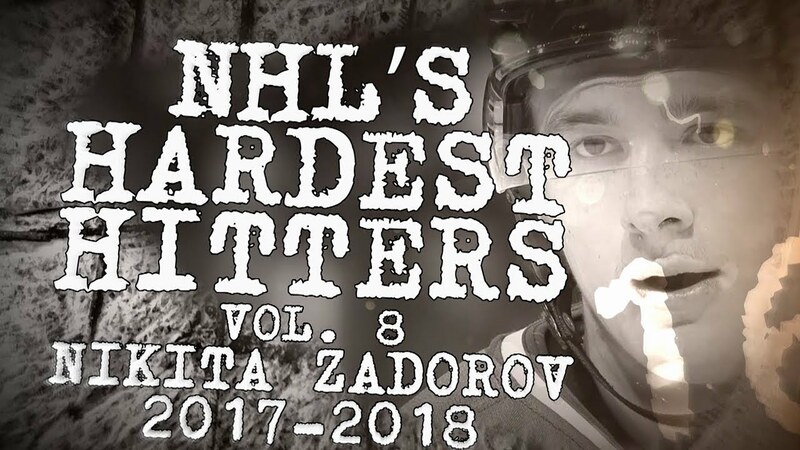 Have a look at some of the most significant hits from Colorado’s Big Z.
Nikita Zadorov led the NHL in hits in 2018. Take a look at a few of the most significant hits from Colorado’s Big Z.